Need a heavy-duty pedometer with a metal clip? That's the CW-300. Ideal for schools. Popular with women—counts steps and calculates distance (miles or km) & calories burned. Popular with men—counts steps, calculates miles & has a stopwatch & clock. The yellow SW-401 offers the two most popular functions--steps & distance in miles. Most popular unit for large scale worksite & research interventions. 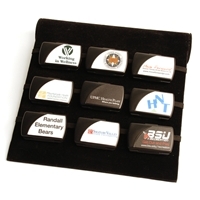 Good, low-cost, bulk quantity choice for corporate or school wellness programs. Purchase your choice of pedometer with a security strap. The security strap acts as a "safety net" for your pedometer. save about $2 per pedometer. Buy a kit of 15 pedometers with security straps and an organizer case and save $2 per pedometer. The WOW Elementary Program Kit is designed for 3rd - 5th grade students; the WOW Secondary Program Kit is designed for secondary students. You choose—SW-401, yellow SW-401, SW-651 or SW-701. If the premium WOW kit isn't in this year's budget, our Get-U-Started Kit contains the essential components for developing and promoting your pedometer program. You choose—SW-401, yellow SW-401, SW-651 or SW-701. Developed by and available EXCLUSIVELY from NEW-LIFESTYLES, our new Lewis & Clark Corps of Discovery School Pedometer Program Kit commemorates the Lewis & Clark Expedition. 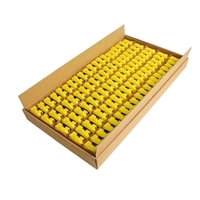 Includes 15 or 30 yellow SW-401. 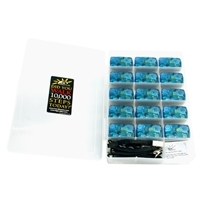 NEW-LIFESTYLES 10,000 Steps Worksite Kit is a great complement to your worksite's wellness program. It contains 15 or 30 DIGI-WALKER™ Pedometers. You choose—SW-401, yellow SW-401, SW-651 or SW-701. DIGI’S BACK BY POPULAR DEMAND! DIGI is out of retirement and is better than ever. Our new DIGI Kit now contains our yellow SW-401 DIGI-WALKER pedometer with our DIGI character on the label. The kids will lov’em! 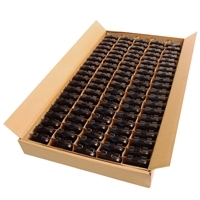 Buy in bulk and save BIG with our CW-300 DIGI-WALKER™ 50-Pack! Buy in bulk and save BIG! Savings dependent on the SW-model ordered. 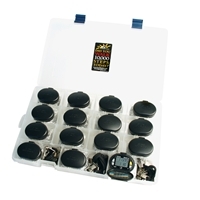 Buy in bulk and save $25 on our yellow SW-401 bulk pack of 50 pedometers! Buy in bulk and save BIG! Savings dependent on the AT-model ordered. 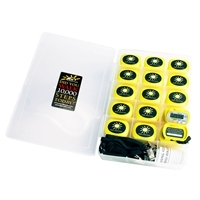 Buy in bulk and save $100 with our yellow SW-401 bulk pack of 100 pedometers! 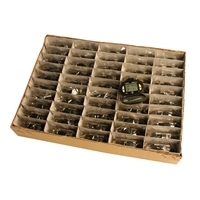 Buy in bulk and save BIG with our CW-300 DIGI-WALKER™ 250-Pack! of cartons of 80 units. If you break the clip on your SW-series Digi-Walker™ pedometer or your AT-series pedometer, we offer a clip repair kit as a solution. 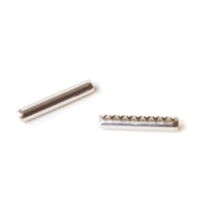 If you lose the pins that hold the clip to your SW-series or AT-series pedometer, this is the part needed to replace them. If you break or lose the cover for any of the pedometers, this is the part needed to replace it.